Intergastra is coming: 3rd to 7th February at the International Congress Center Stuttgart,10 am-6 pm, FIREX is waiting for you at booth 5C80. 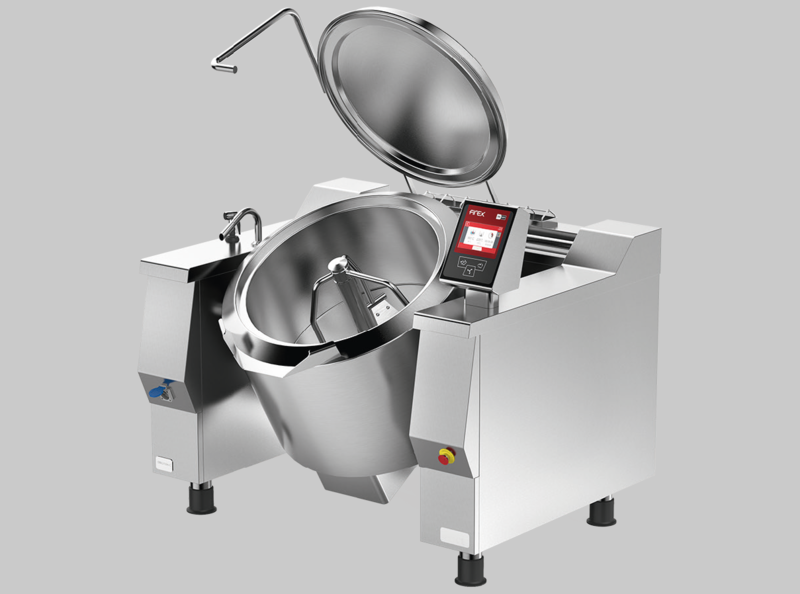 On exhibition our machines designed for the world of catering and food service. Visit us. Welcome to Firex, your partner of reference if you are looking for advanced cooking systems, entirely designed and manufactured in Italy. 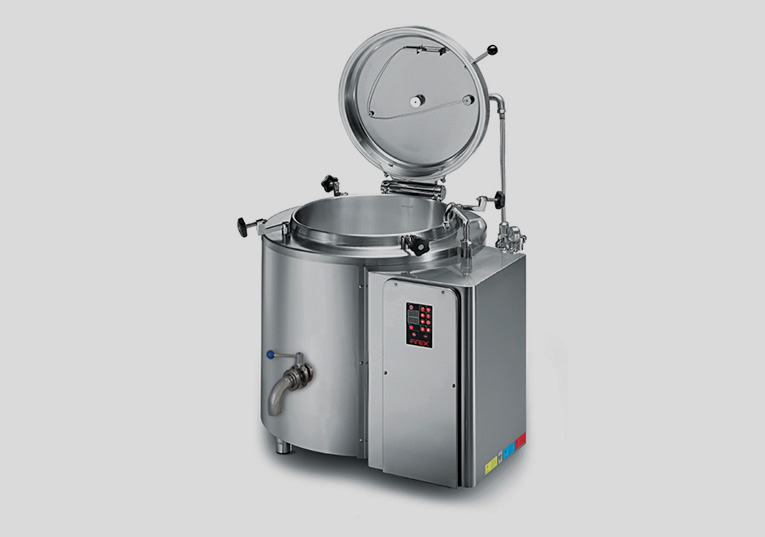 Equipment and machines for the food industry and catering with a high-tech core. 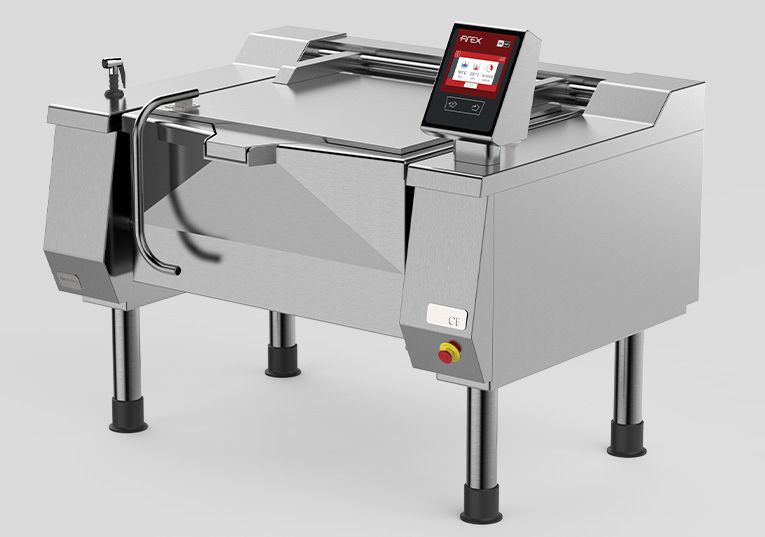 For over forty years we have been manufacturing catering equipment, responding to the different needs of large restaurants, small food companies, catering services, centralised cooking facilities (canteens, centralised kitchens, cooking centres, etc.) with professionalism and attention to every detail. 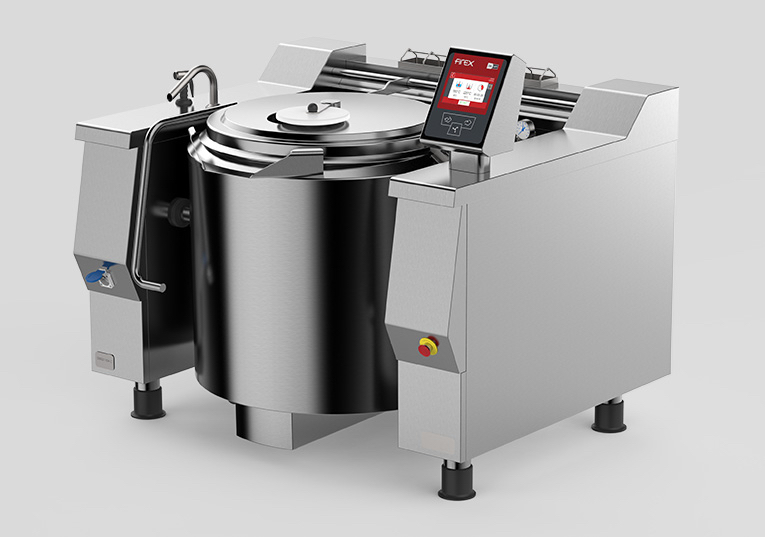 A wide range of machines designed to meet the different needs of the catering industry: from automatic pasta cookers, to pasteurizers for making jams and preserves, from bratt pans for cooking meat and vegetables to automatic pans for sous vide or pressure cooking. 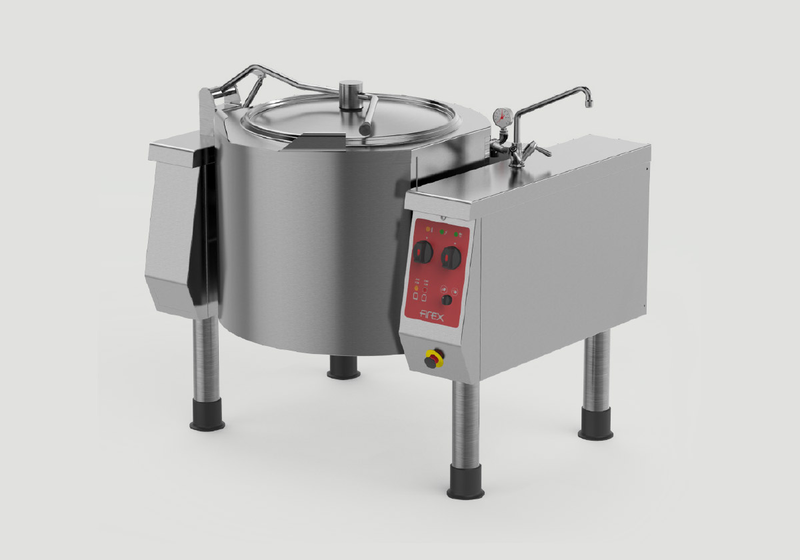 Browse through our site, consult the product section and our various lines or click in the area dedicated to processes (food processing techniques), if you don't yet have clear ideas about the type of cooking and catering equipment suited to your specific needs.